Through The Morgan House, we are proudly expanding the roots of East Georgia State College into the community. 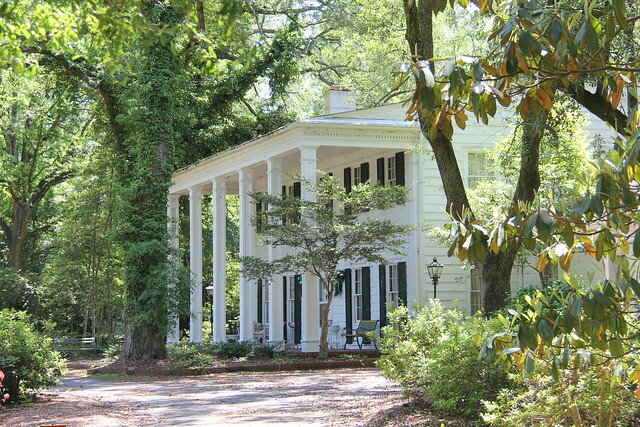 The Morgan House, already a beloved landmark in Swainsboro, is now part of the EGSC family. Repurposed, The Morgan House will provide unique, multi-functional spaces for use by our community, students, faculty, staff and visitors of the College. The Morgan House has long been a place where many visionary ideas about our college were formed. We are grateful to the Morgan Family for entrusting East Georgia State College with its legacy.